FAST.AI JOURNEY: PART 1. LESSON 5. Documenting my fast.ai journey: CODE REVIEW. 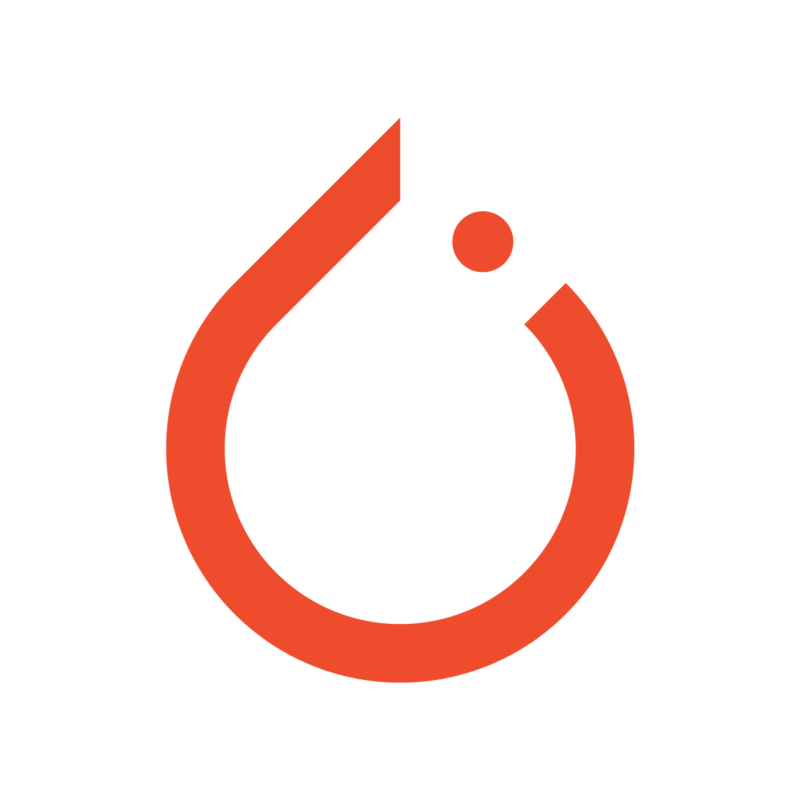 PYTORCH DEEP DIVE PROJECT. TORCH.NN.MODULES.LINEAR CLASS. For the Lesson 5 Project, I decided to dive deeper into the implement the torch.nn.modules.linear class. 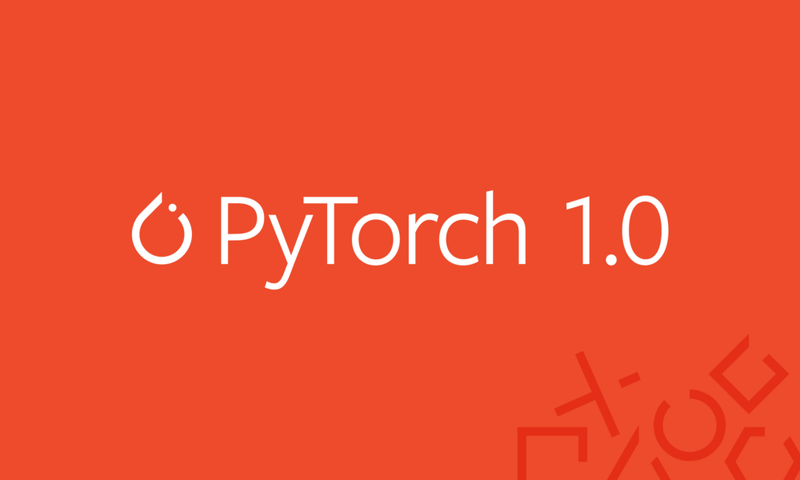 We will use the Official PyTorch Documentation as a guide, more than I would like to admit, and cover some concepts we have learned during class. This is the code: https://gist.github.com/SOVIETIC-BOSS88/1a9fcf31f9d17d756b930e71fec1079b. If we make the imports more explicit, with the 5th and 6th statements, the errors disappears. bias: If set to False, the layer will not learn an additive bias. are the same shape as the input. Here we have 4 function definitions. def __init__: The first, is just an __init__, initializing our variables. def reset_parameters: Next, we reset our parameters, as our weight and our bias. def forward: In the third function we apply the linear transformation to our data. def extra_repr: Finally, we output a representation of inputs, outputs and if we have added a bias parameter. Now let’s dig a little more deeper into the 1st and 3rd function declarations. Let’s check our initialization function. Observe that our weights is an iterator over the output and input parameters that we have specified. To be more specific, the Parameter is a Tensor subclass, which gets added to the Module’s parameters. This is important, since now it will appear in the Module’s parameters() function, which return an iterator, that will be passed to an optimizer. For further information on iterators check out this great stackoverflow answer. Now lets take a look at our forward function. A we can see, it is calling the F.linear function. If we check it’s source code we can see that it simply applies a linear transformation to the data we passed to it. Applies a linear transformation to the incoming data: :math:`y = xA^T + b`. First, it checks the dimensions of the input tensor. which grabs the second (input)and third matrices (weight.t()) that we passed to it and performs a matrix multiply. The product we obtain is then added to the first matrix (bias). which is the product of our input tensor and the transposed weight tensor. And finally we add the the bias tensor to our output.